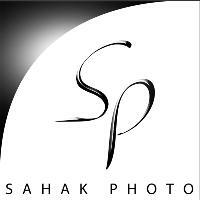 Join Sahak Photos mailing list. I’m a photographer based in Los Angeles. I have always been interested in photography and started my experience with the camera when I was 17. I’m a firm believer that when you enjoy your work it shows in the product you create. In my case, the images I capture show the passion I have for this trait and that I put my heart in the work I do.